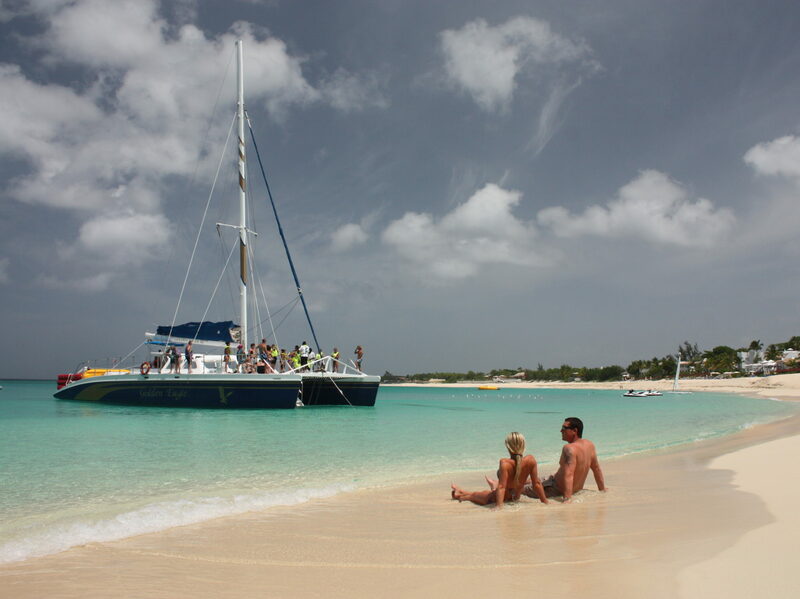 Out Island Charters has been the leading tour operator in St. Maarten since 1987. We are a family owned and operated company that prides ourself on providing the very best of land and sea excursions. We offer a range of tours designed to showcase the best spots of Dutch and French St. Maarten. We provide a variety of tours, which include but are not limited to Sightseeing, Snorkeling, Power Rafting Adventures and Sailing aboard custom built Catamarans. Whether you decide to spend the day going first class sailing aboard the Golden Eagle catamaran, discovering the island by land and sea on the Explorer Boat and our brand new air-conditioned buses equipped with a fully enhanced audio tour, or zipping through the Caribbean Sea on Power Raft our goal is to be your ambassador to your destination. We love our customers and welcome your feedback and suggestions. Use our Contact Us page to tell us what we’re doing right or what we can improve on. Also Please leave a review on tripadvisor.